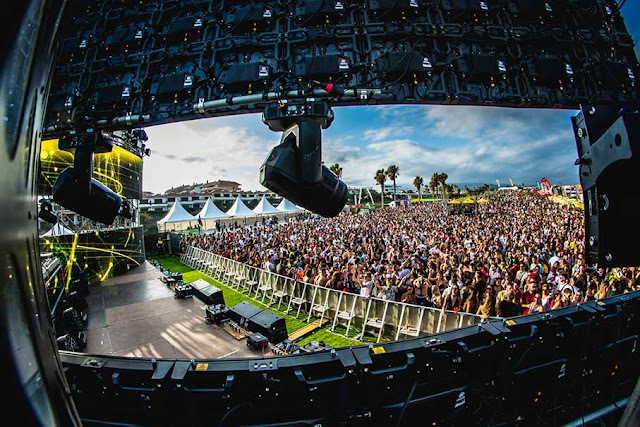 "Tenerife could prove a popular holiday destination among music fans this year, with a series of live events set to take place on the island over the coming months." "A web address linked to the family of the disgraced Chinese politician Bo Xilai was bought from a Tenerife train enthusiast for $100,000, the Guardian can reveal." "Once in the Canaries, usually the islands of Tenerife or Fuerteventura, they would fly to Britain, police said." "Tenerife’s tourism minister has pledged support for ‘green’ tourism as he backed the Travelife sustainability certification scheme for hotels. " "Four new attractions open on the Spanish island of Tenerife for summer 2012, which include many activities for nature lovers, such as hiking, adventure tree climbing circuits and marine labs. "